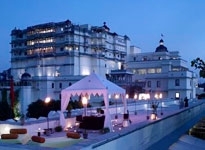 A city that invokes the charm of innumerable romances with its exquisite legends, exotic buildings and fascinating culture, Udaipur stands out as one of the most captivating of the towns of Rajasthan. 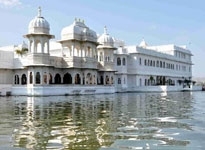 Such a magical charm, as anticipated, draws thousands of tourists to its threshold every year. 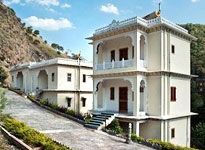 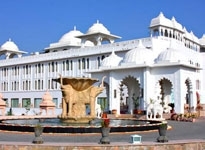 Making the experience of travelers even more memorable are the wonderful hotels in Udaipur that cater to this huge arrival of travelers and excursionists. 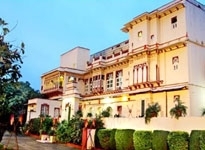 Some of the most fascinating attractions, nevertheless, are the numerous forts, havelis and other expansive structures that have been converted into heritage hotels in Udaipur. 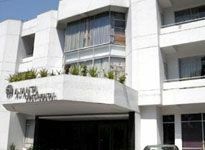 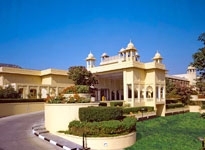 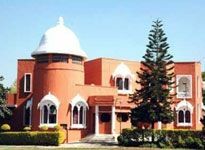 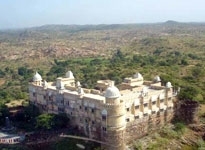 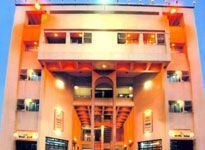 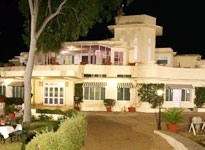 These hotels, for instance Hotel Fateh Garh, Shree Jagdish Mahal Heritage Hotel, The Little Prince Heritage Home, The Leela Palace, Hotel Mahendra Prakash etc.-serve the tourists with quintessential royal experience with their luxurious ambience, appetizing cuisines and all state of the art, modern facilities. 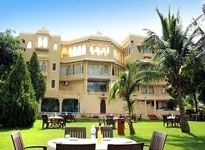 However there are many other comfortable hotels in Udaipur across a wide range of requirements and budgets for every kind of traveler. 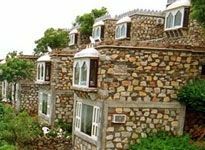 Furnished with all the necessary fixtures, these hotels, with their excellent services, endeavors to let you spend amazing holidays in the midst of incredible settings. 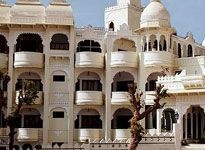 Click on the list below to find the hotel that best suits you and get ready to spend some remarkable time in this exotic Rajasthani city.